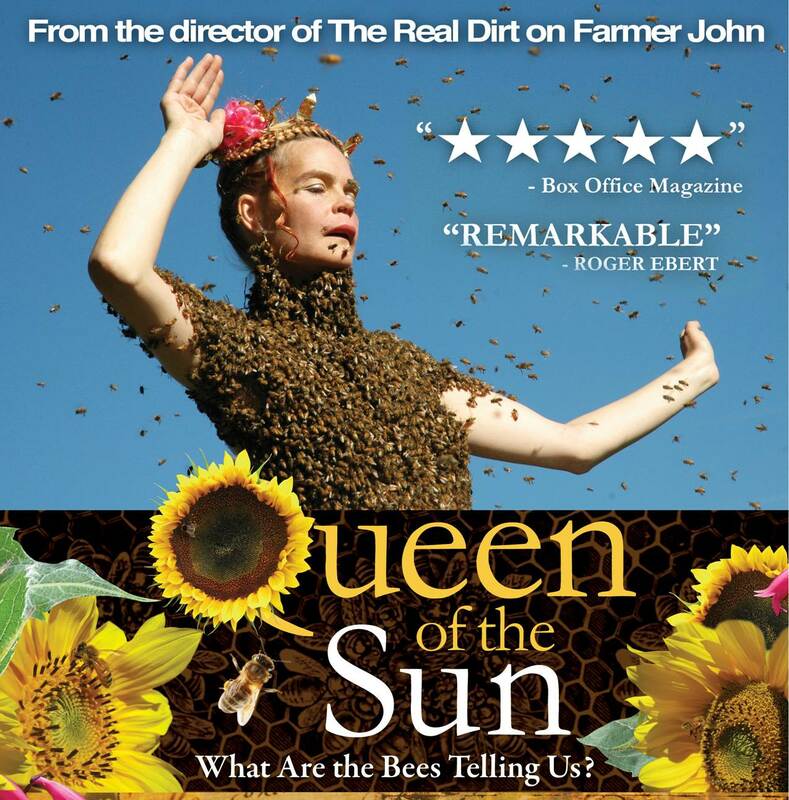 This entry was posted in Environment, Event, Flora & Fauna, Gardening, Movies and tagged Bees, Honey, Keeping bees, Pollination, Queen of the Sun, Stirling Arms Hotel, Varoa mite. Bookmark the permalink. The bee covered girl is freaking me out but I love pollinators in my garden!